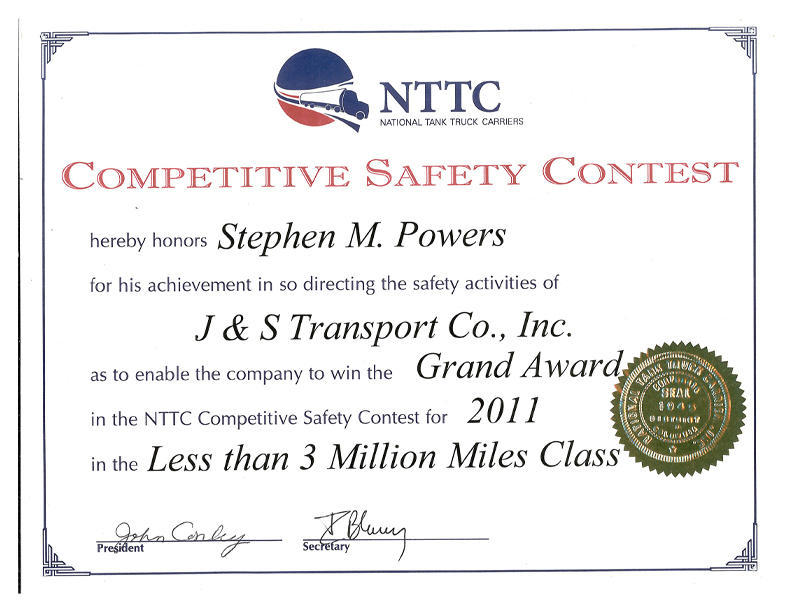 Throughout my career in the transportation industry, I am often asked; does a well-trained experienced driver make for a professional driver? This is a great question and one every driver should ask themself. But first, let’s figure out what makes us do the things we do. Remember the old saying, “Let your conscience be your guide”? The reason being our conscience is part of who we are. The conscience can be defined as our inner sense of self-respect. Behaviorists classify a person’s conscience on a scale having one end being “self-interested” (uncaring, opportunistic with zero feelings to others) to the other end being “morality” (respect, compliance to rules, regulations, and politeness). All other consciences would fall somewhere in between. However, these different consciences share one thing in common; they drive our behavior. Behavior is how we deal with or handle daily circumstance in our lives. You are now thinking, what does this “psycho mumbo-jumbo” have to do with being a professional driver? The commercial motor vehicle driver operates in a “socio-economic” environment. This means, to generate revenue for the company, the commercial motor vehicle must continually run hauling product. If the truck is idle, it no longer generates revenue. The fact is stressed to the driver knowing his livelihood depends on that truck. This creates circumstances that driver has to face daily. These circumstances include traffic, construction zones, complying with Federal, State and local regulations, adherence to customer delivery requirements, safety, maintenance, inclement weather and influence from his home environment. How the driver handles or reacts to these circumstances is driven by his conscience which determines his driving behavior. The driver conscience being towards the “self-interest” end of the scale, have behavior patterns tending to be very aggressive, competitive, confrontational and operate the vehicle that way. The driver conscience being more to the “morality” end are more cooperative, compassionate and focuses on operating the vehicle safely. With that said, regardless of the driver’s training, skill-set, experience, habits and beliefs, their behavior is directly influenced by their conscience. 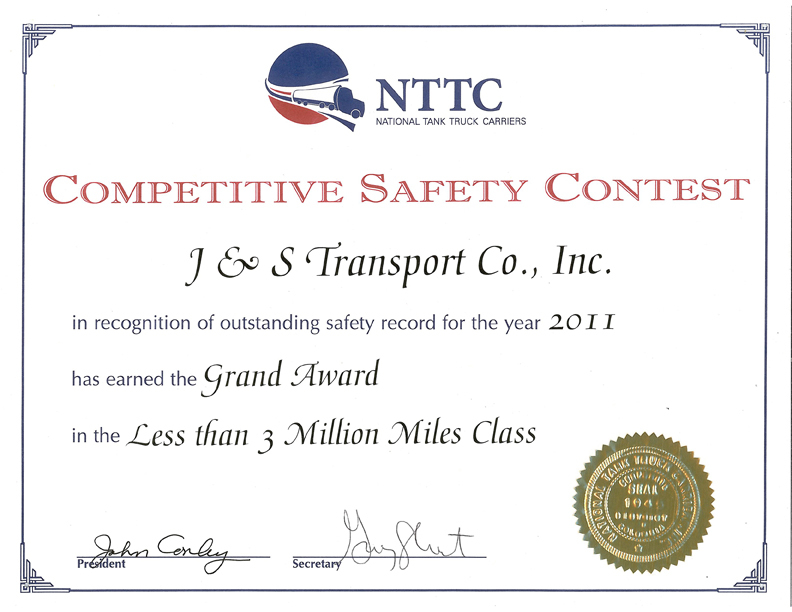 To answer the question, does a well-trained, experienced driver make a professional driver? Absolutely not! It is not until that driver achieves “emotional intelligence” by shifting that “self-interest” conscience more towards the “morality” side of the scale. Drivers with emotional intelligence accept the fact they need to take other motorists’ actions into account. Without emotional intelligence, driving behavior is unprofessional, overly aggressive and too competitive. These drivers are stressful, depressive, dangerous and injurious to their own and fellow motorists health. • Hold themselves accountable, not blaming others for their own mistakes. They must recognize those mistakes and improve upon them. • Be concerned with the consequences of their impulses causing them to drive irrationally. • Show self-respect and the respect for others. • Be a positive role model for other drivers to emulate. • Recognize the diversity of other motorists (age, gender) and not blame them for that poor decision you, the commercial motor vehicle driver, made. • Most of all, the professional driver must accept driving in traffic as a collective team effort and not a means for conflict and confrontation. I want to thank renowned Psychologist, Dr. Leon James, who has spent years researching the subject, writing many papers, articles and a book entitled, “Principles of Driving Psychology”. Dr. James presents quite an extensive review of the human psyche and how it affects driving behavior. His findings are shared throughout this letter.